argodesign - work - Pepper. The smart device landscape is large and continues to grow. Today, everything from cars to light switches to thermostats is smart—enabled with higher functions that bring convenience to our lives. But each device comes with its own app, locking the consumer in to a single ecosystem or specific suite of devices. pepper solves this limitation with a smart home platform that controls a host of third-party devices from one tool. When we began our design partnership with pepper in 2014, we recognized the opportunities and challenges of designing a product for a burgeoning market. So we helped pepper create a user experience and a unique product roadmap that would result in a highly flexible IoT platform—not only for consumers, but also for their enterprise brand partners. This simple yet powerful solution allows enterprise brands to take advantage of interoperability across IoT devices and services without introducing any added software cost or hassle. The pepper smart home platform brings third-party devices under control from one centralized experience with ease. With flexibility as the guiding principle, we created a tile-based architecture to allow for a wide range of service and feature possibilities. This created a seamless way to expand and organize any range of devices, monitor activity, and take immediate action when needed. 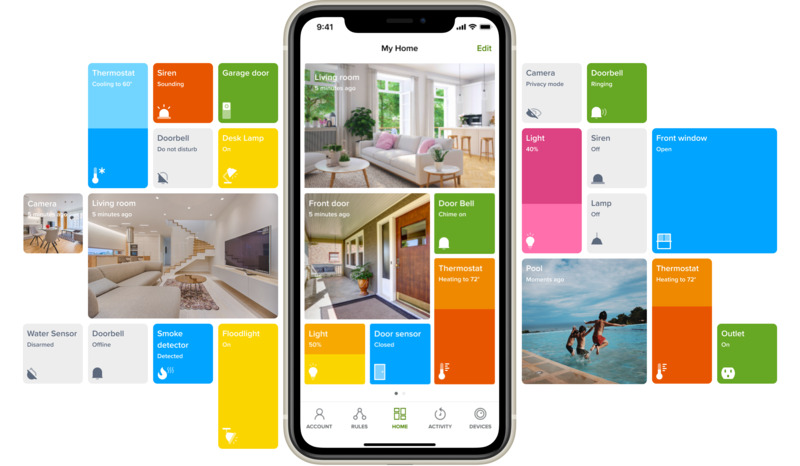 What argodesign created allows you to flick on the upstairs lights, lock the back door, and turn down the heat, all from the same screen, all without digging through separate apps, pages, and directories of information. The pepper brand persona is helpful, accessible, simple, and friendly. These attributes are expressed in the name itself, as well as the visual brand treatments. And pepper is extensible—it can be a thing, a character, or even a verb—no matter the context, pepper can adapt based on need. As our strategic design partner from the outset and one of our earliest equity owners, argo has played a key role in the creation of our platform and contributes to the success of our business every single day. The decades of experience Mark and his team have behind them shows in the forward vision and sharp strategy that have helped us future-proof our product and our company. New enterprise brand partners, as service providers of all sectors explore IoT offerings. 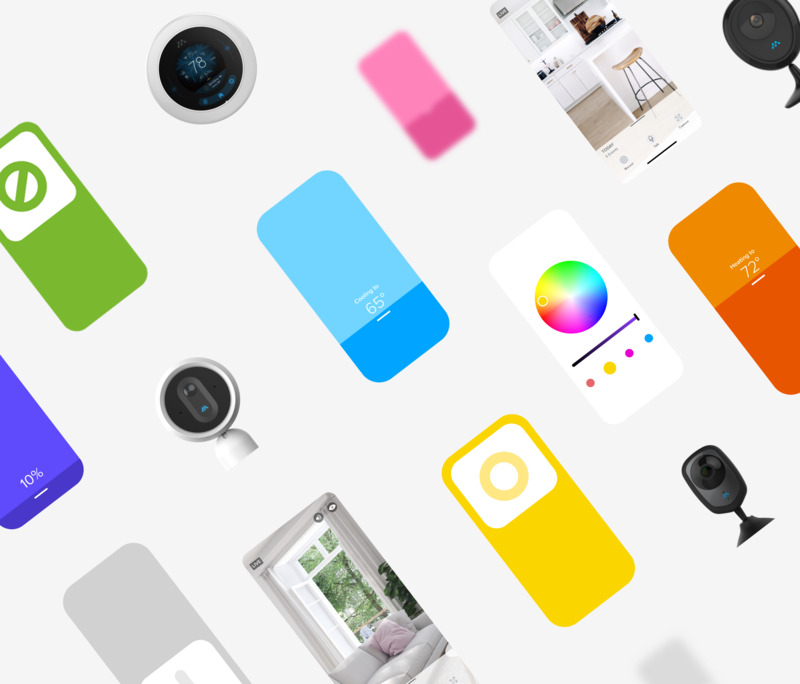 New device categories, with services like home security entering the smart home landscape. New affordances from emerging technologies. Breakthroughs in computer vision and artificial intelligence offer the next wave of enhancements—and our exciting new design challenge.